The technology has evolved over the years. In the era of touchscreen technology, tablets have done wonders right from swiping easily through photographs or watching movies on the fly. However, a touchscreen without a keyboard feels like something is missing. 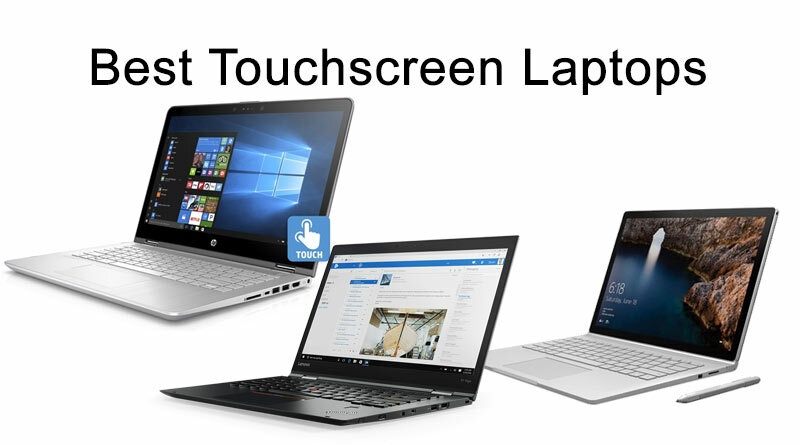 In these scenarios, you need more powerful and versatile device and this is when touchscreen laptops come into the picture. 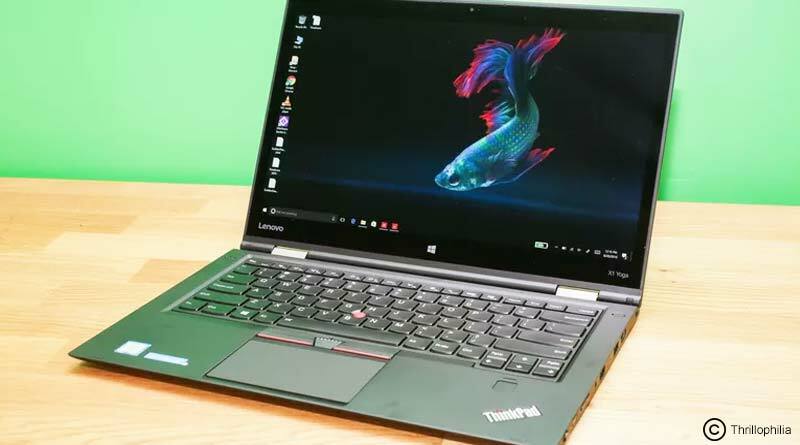 Lenovo ThinkPad X1 Yoga is one of the best choices when it comes to touchscreen laptop as it is packed with excellent features and top-notch performance. It consists of 2.6 GHz Intel Core processor and 8 GB RAM. This model is best known for its durability and its OLED display offers the great range of accurate colors ensuring the photos or videos are crisp and sharp. HP X360 is one of the best models when it comes to unique functionalities and design specifications. It is powered by Intel Core i5 2.3 GHz processor,8 GB RAM and 128 GB of hard disk storage. 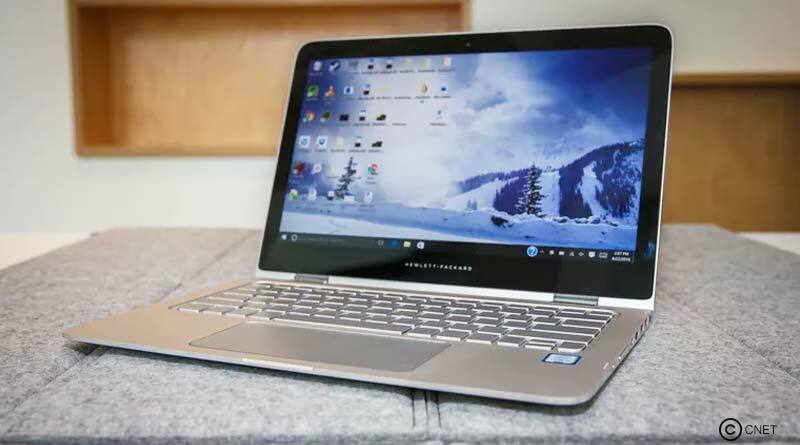 The 13.3-inch display flips back an entire 360 degrees and even lightweight properties allow you to handle it with utmost ease and comfort. 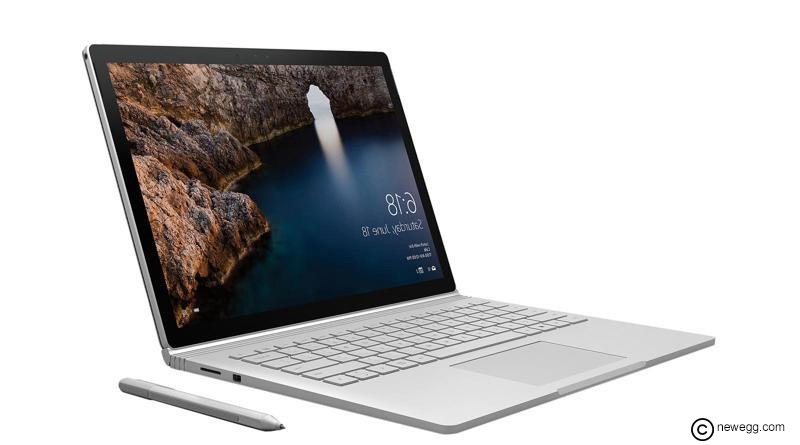 Microsoft Surface Book has quickly achieved recognition and acceptance from users worldwide when it comes to touchscreen laptops. It is powered by Intel Core i5 processor, 8 GB RAM and 256 GB of storage capabilities. The 13.5-inch PixelSense display is attractive and makes it a feature-rich laptop to go for.